Now that you've found your best brunette haircolor, get your haircare routing down pat. 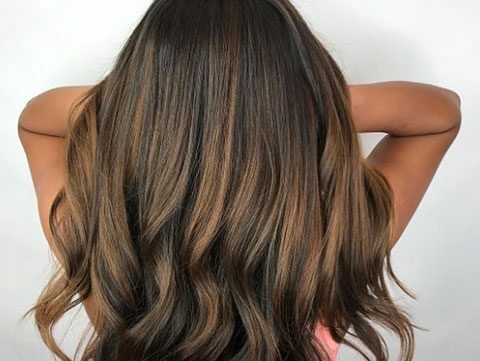 While being a brunette tends to come with the blessing of a lowkey haircare routine, there are still some things you can do to have your shiniest, bounciest brunette hair, especially if you indulge in a haircolor service that enhances your already beautiful haircolor. When your haircolor is modified in any way, your haircare routine should evolve to help maintain this change. Because preserving color vibrancy is what it’s all about when going darker, the Color Extend Magnetics system can help lock in your color and keep it radiant for up to four weeks. Start off by cleansing with the Color Extend Magnetics Shampoo and Conditioner, then finish off with the Mega Mask for intense conditioning. Since a cool-toned, edgy brunette haircolor can involve extensive lifting, putting your hair’s health first is important. 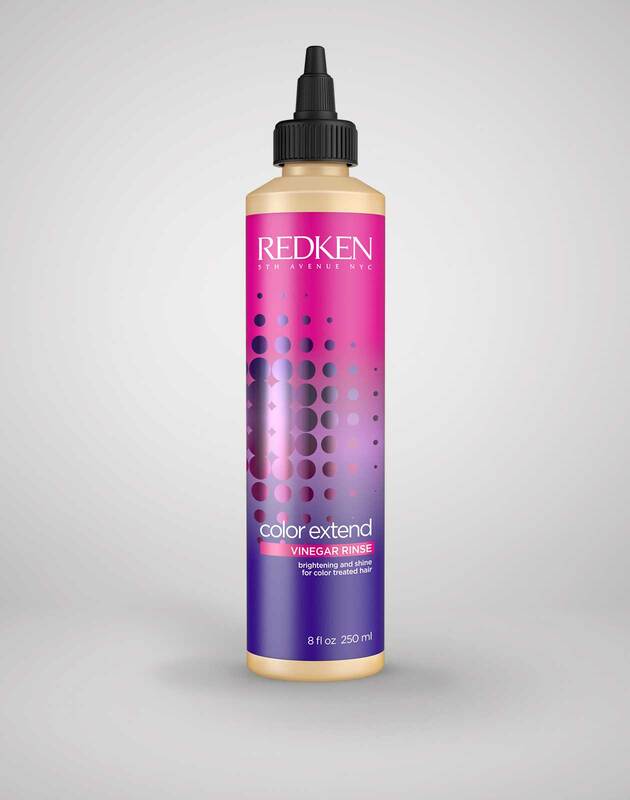 To care for lifted strands, Redken Artist Mandy McCullough recommends asking your colorist about including pH-Bonder in your haircolor service. “Be sure to treat your hair inside and outside of the salon. 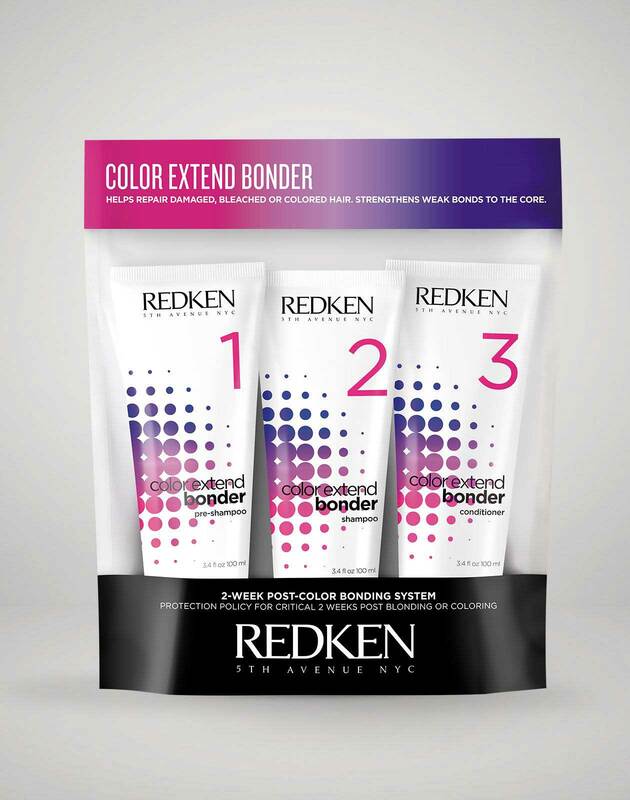 Redken's pH-Bonder is a must in every haircolor service to maintain bond integrity because it will provide healthier hair and more longevity to your haircolor. Continue this treatment at home with products like the Post Service-Perfector or one of Redken's amazing Mega Masks. These will extend the life of the fresh salon look.” As for a cleansing regimen, a protein-rich shampoo and strengthening conditioner from the Extreme system can help smooth and restore shine to distressed hair. And if you haven't already, talk to your colorist about a Shades EQ gloss service to enhance shine and condition. Brunette haircolor does not have to be boring, and many brunettes are blessed with a color that needs no changes. Since playing up your natural brunette haircolor is about letting healthy hair shine through, you can use the Color Extend Bonder system in the first two weeks after your haircolor service. It works to strengthen hair to the core and can help improve the overall quality of your hair. After all, healthy hair makes for the ultimate backdrop when it comes to showing off stunning haircolor. As for your styling routine, you can keep haircolor protected when using your favorite blow dryer. Redken Artist Jamie Taylor warns that heat from your styling tools can cause premature fading so it’s essential to use a heat protection spray like Pillow Proof Blow Dry Express Primer. After all, the more protected your hair is, the healthier it will be which leads to better-looking haircolor overall. For more brunette inspiration and tips on caring for your hair at home, follow @Redken on Instagram!